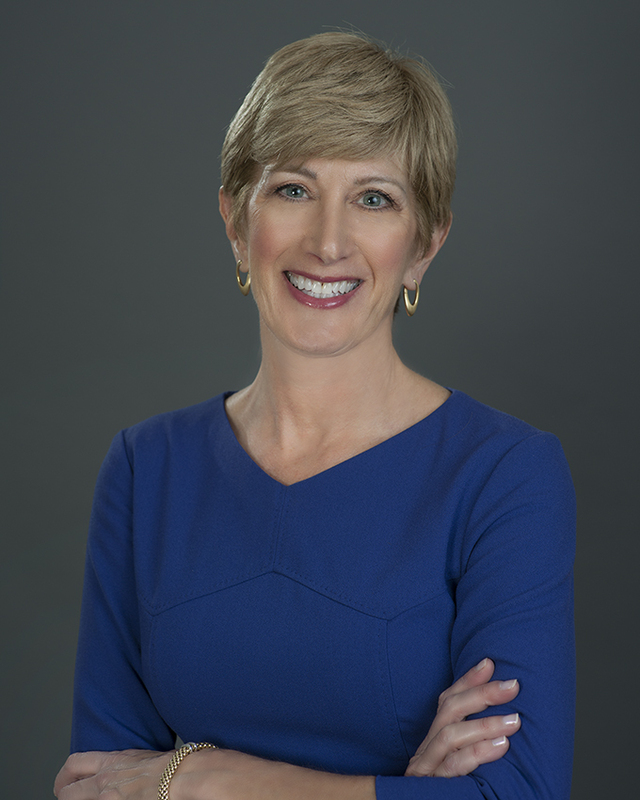 Annette Guarisco Fildes is President and CEO of The ERISA Industry Committee (ERIC), leading the association's public policy advocacy mission. ERIC is the only national association that advocates exclusively for large employers on health, retirement, and compensation public policies on the federal, state, and local levels, representing the large plan sponsor perspective only. Annette is a strategic public policy and political counselor with over 30 years of experience involving complex legislative and regulatory matters in the U.S. and abroad. Annette served as counsel to Senate Majority Leaders Bob Dole and Trent Lott, advising on key tax and benefits legislation, and at the Dewey Ballantine law firm. She began her legal career at the Internal Revenue Service Office of Chief Counsel. Annette’s corporate experience is extensive. As a member of the senior executive team at General Motors, she led federal legislative affairs and political and grassroots advocacy at the federal, state and international levels, and advised the GM Board of Directors on global public policy. Annette was an executive with Honeywell International government affairs, and Executive Vice President, Public Affairs at the Retail Industry Leaders Association. Annette has a B.B.A. in Finance and a law degree from Hofstra University, as well as a Master of Law in Taxation from Georgetown University Law Center. She authored “Employer’s Guide to Fringe Benefits” with Mary B. Hevener and numerous legal and policy articles. Annette speaks regularly on public policy and politics, and the challenges and opportunities facing companies attempting to provide health, retirement, and compensation benefits to workers and families across the country, amidst a maze of federal, state, and local rules and regulations.